I typically shy away from wine with Asian food. I don't know what it is about the flavors, but I usually decide that beer is the way to go. However, there are times you are just really wanting a nice glass of wine with dinner, even if you're having an Asian dish! Because of this, I starting researching what people recommend with Asian flavors. Spicy dishes are you usally told to pair with off-dry Riesling. For dishes with umami flavors (soy, oyster sauce, ginger, etc), I read that fruity and low tannin reds work well. Their specific suggestions were California Pinot Noir or Beaujolais. 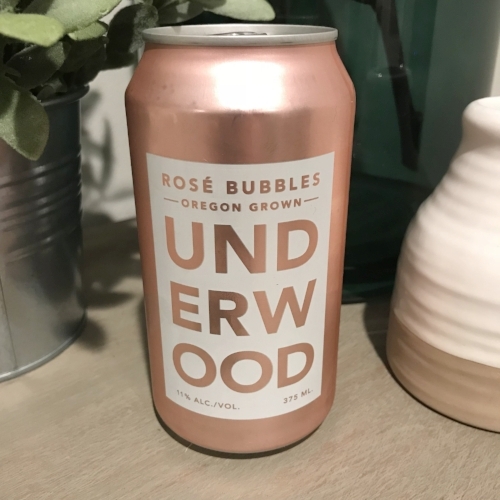 Based on this, I decided to tackle the wine section at Whole Foods while picking up my other groceries and came across this lower-priced Pinot. Cherry, cherry, cherry! While I've had some California Pinot Noir with darker fruit notes, this one was tart cherry through and through with some cola notes. There was also a hint of earthiness , but nothing like what you'd get from Burgundy or Willamette. It had a good weight to it, as I sometimes find Pinot Noir to be too light bodied and thin for my taste. As to be expected, there was lower tannin and bright acidity. 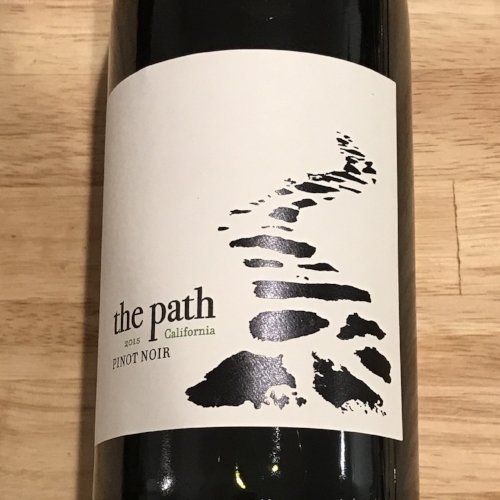 I had to agree with the article I read that the fruit-forward nature of this Pinot went well with our soy-ginger chicken. 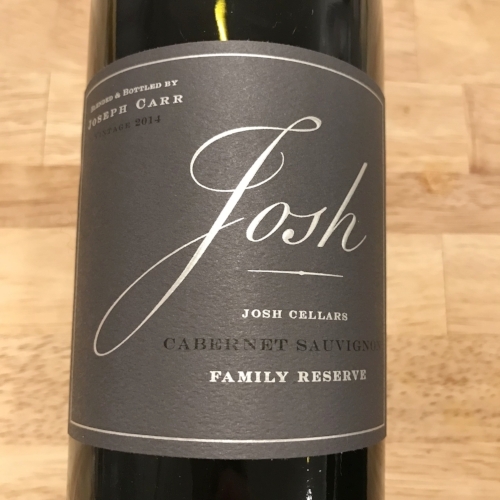 While there are Pinot Noirs I prefer more than this one (see this post), the convenience of having a tasty, easy-drinking option at the grocery store we visit almost daily is nice and the price is right.